Android is packed with features that are overlooked and under-appreciated. Here are five awesome ones you've probably never even heard of. If you’ve been using Android for more than a few generations, it can be easy to forget just how far we’ve come. 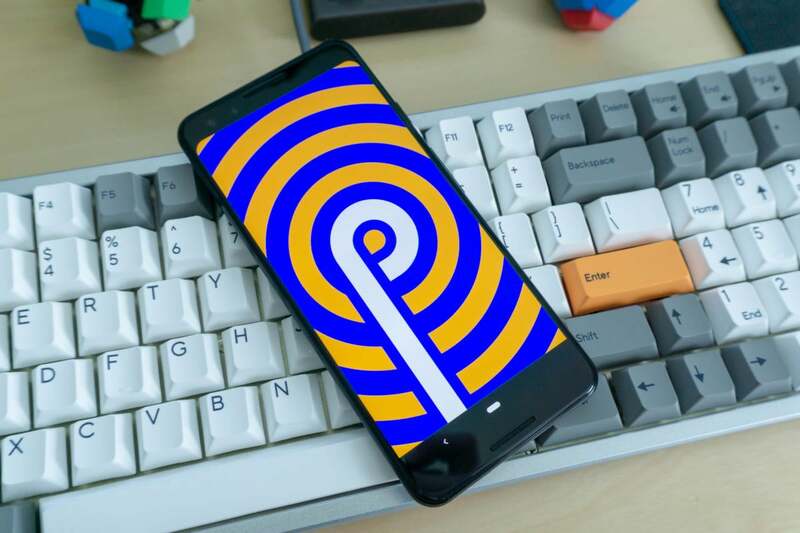 Google has added a ton of useful features to Android, and some of the best don’t get as much attention as they deserve. But we can fix that. Here are the five most underappreciated features hiding in the latest versions of Android. Notification overload is common when you have a bunch of noisy apps installed. But you don’t have to shut off all your notifications or uninstall any apps just to reduce the clamour. 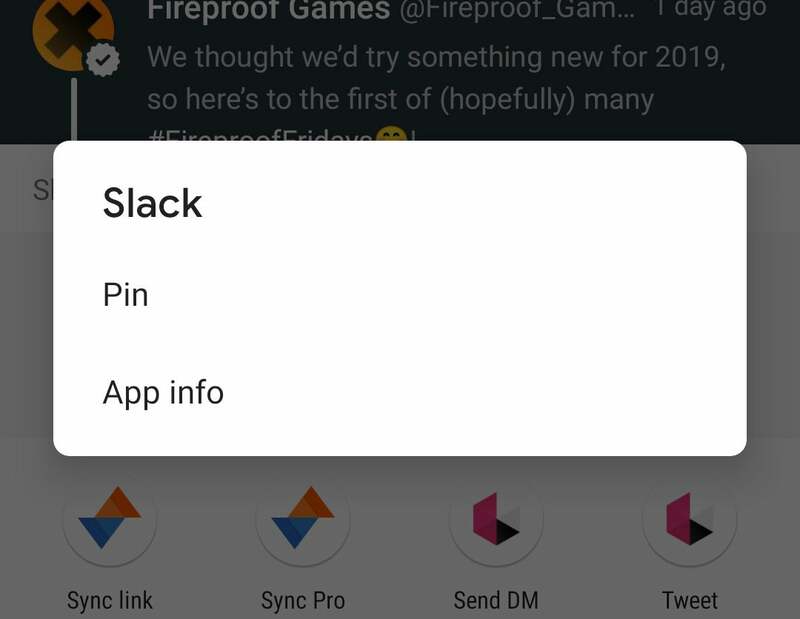 Android supports notification channels, allowing you to cut down on the noise while still getting the information you care about. All apps targeting Android Oreo or later have notification channels, which are accessible by going to Settings > Notifications, then clicking on an app name, and then clicking Notifications. Once here, you can uncheck any of the sub-categories to block specific types of notifications unique to the app. You can also tap on the name of the channel to change its priority and behavior. For example, you can prevent pop-over alerts but still have a notification appear in the shade. The introduction of Doze Mode in Android 6.0 changed everything. 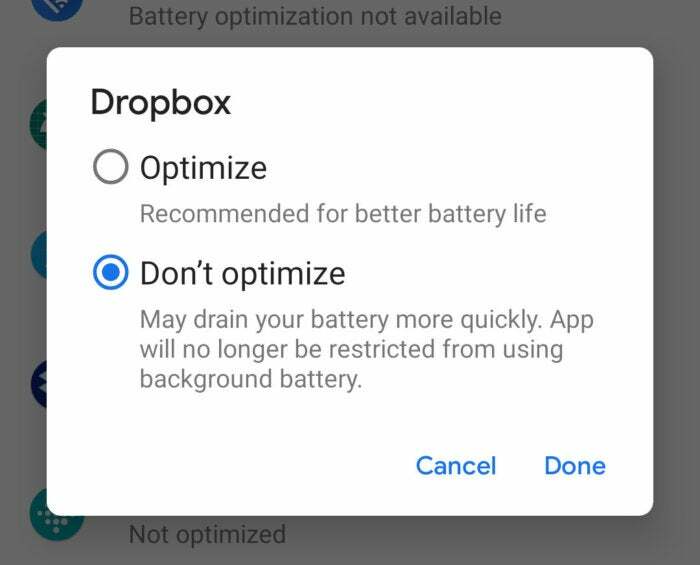 Finally, you could leave a phone sitting for a few hours and not have to worry about some background app frying your battery. However, sometimes you want trusted apps to have full background access—for example, Google Photos so it can upload your images faster. Luckily, you have access to the Doze Mode settings. The menu is a bit buried in newer version of the OS. As of Pie, it’s in Settings > Apps & notifications > Advanced > Special app access > Battery optimization. Simply find the app you want to exempt and tap to switch from “Optimize” to “Don’t optimize.” As long as the app is a good piece of code, it shouldn’t wreck your battery. Just don’t exempt too many apps from Doze. So you picked a neat ringtone, great. That doesn’t mean you want it going off in the middle of the night or during a meeting. Enter Android’s Do Not Disturb feature, which includes scheduling settings. Go to Settings > Sound > Do Not Disturb. Under “Turns on automatically,” you can choose when Do Not Disturb activates and shuts off by creating a new “Time” rule. 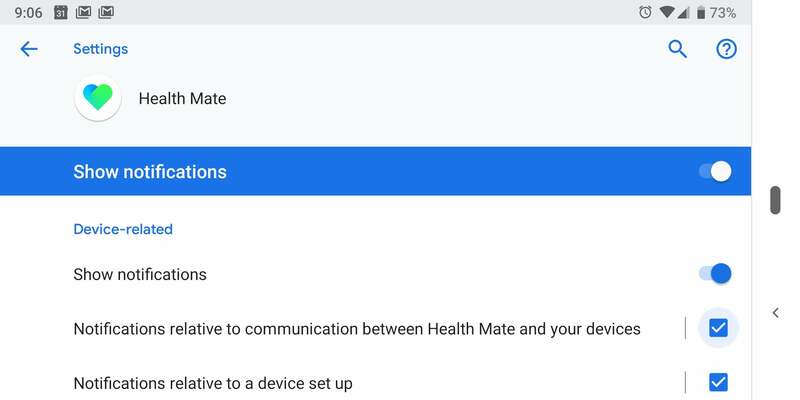 This is part of the system-level Android settings, so it will even sync across devices when you set up a new phone. 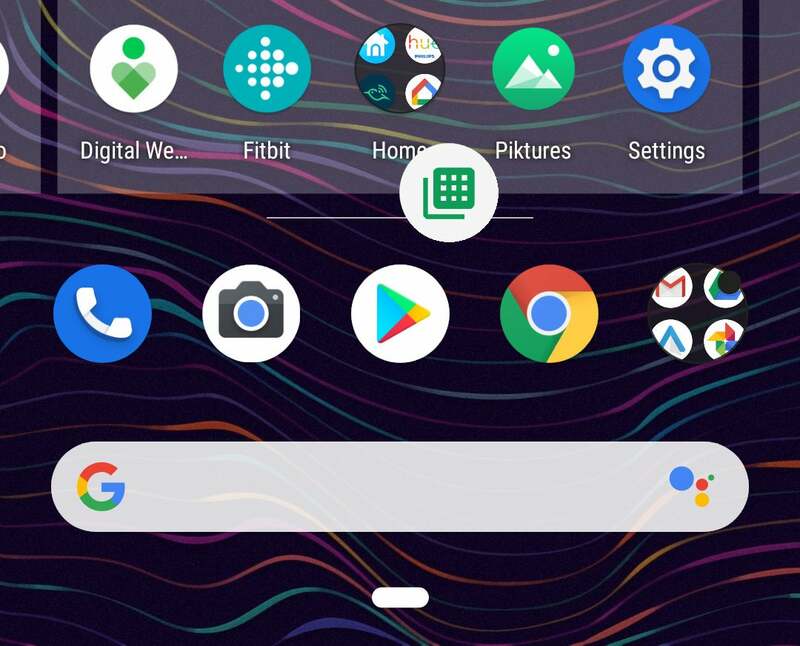 Google added App Shortcuts (initially called Launcher Shortcuts) to Android back in Android 7.1, but it’s easy to forget they’re lurking behind your icons. A long-press can provide quick access to specific parts of the app, saving you time. However, you can do more than tap on those shortcuts. You can also add them to your home screen. To save one of the app shortcuts from an icon, simply long-press on the icon to open the shortcut lits. Then, long-press and drag on the shortcut you want to use. Drop it on your home screen, and the shortcut will be available just like a regular app icon. One tap and it opens the predetermined part of the parent app. For example, you can create a Message shortcut for the person you text the most, a shortcut to compose a new email in Gmail, and a shortcut to set a new alarm in Clock. Android’s share menu—that interface where you can pick from a list of apps to share web pages, photos, and other types of content—has some problems, but it’s vastly more usable now that you can pin apps you use frequently. The share menu can be quite sluggish, after all. So setting the most important sharing icons at the top could save you from opening the full share panel. To pin an item in the share list, you’ll have to find it one last time. Then, long-press and select “Pin.” That sticks the item at the top of the share menu permanently. 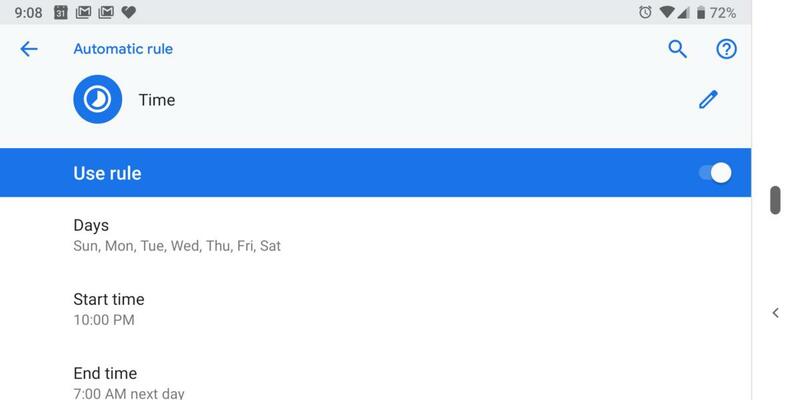 This is quite useful if you want to pin, say, Messages at the top of your sharing interface.